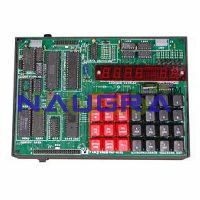 Verification of truth tables of Logic Gates using Universal Gates (PCB MODEL). Digital Full Adders & Subtractors using NAND Gates. 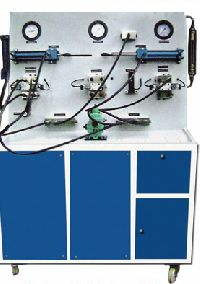 Study of various types of Flip-Flops. 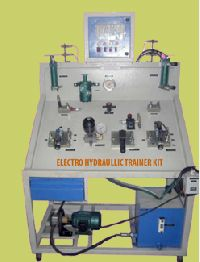 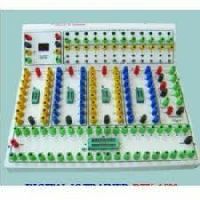 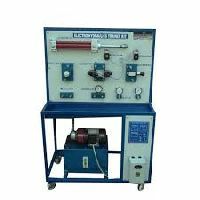 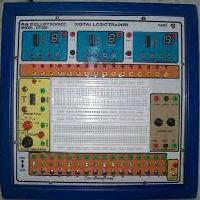 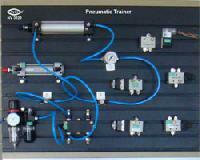 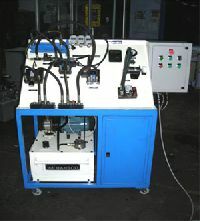 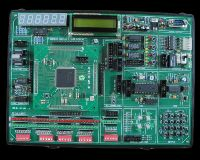 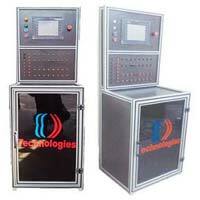 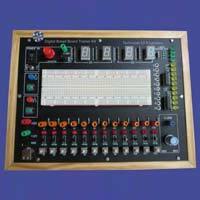 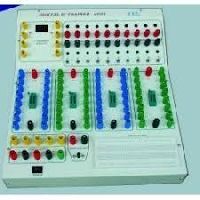 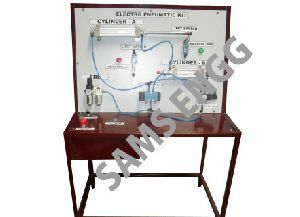 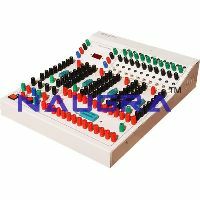 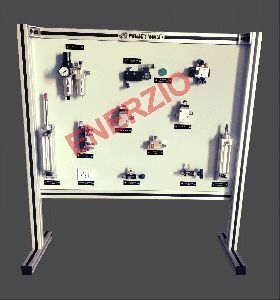 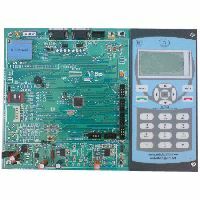 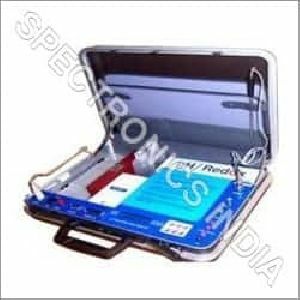 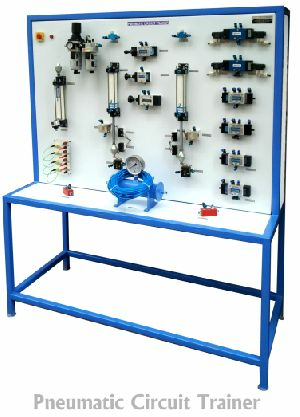 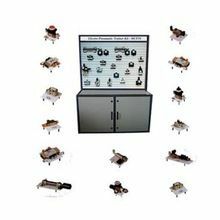 Digital Electronics Trainer kits are used for Degree Diploma Engineering college as well as Science colleges. 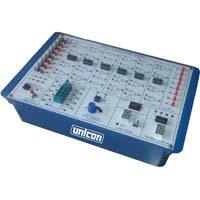 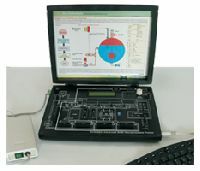 The trainers are rugged, easy to operate and useful for understanding the fundamentals of Digital electronics. 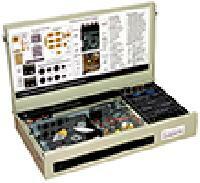 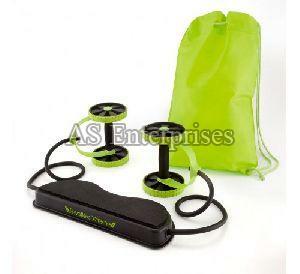 Power supply : : ± 5V and ±12V, 500 mA. 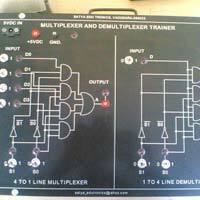 Carrier modulation formats: : ASK, FSK, PSK, DPSK, QPSK, DQPSK OQPSK and DOQPSK. 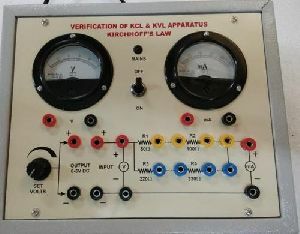 Data formats : : NRZ (L), NRZ (M), RZ, AMI, Bi-phase Manchester, Unipolar, Bipolar etc. 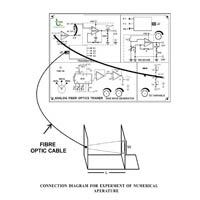 Carriers : : 1.536 MHz (sine, cosine) and 960 KHz (sine, cosine). 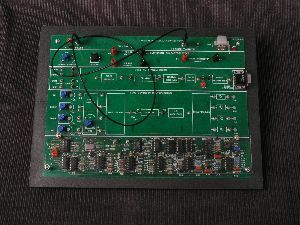 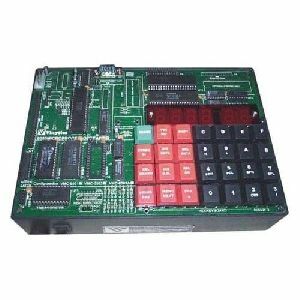 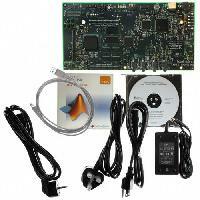 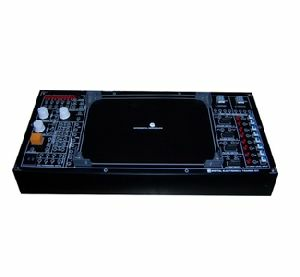 VPL-8501 : 8085 Microprocessor Trainer Kit.